Our Limited edition special floral design - Updated on a weekly basis! 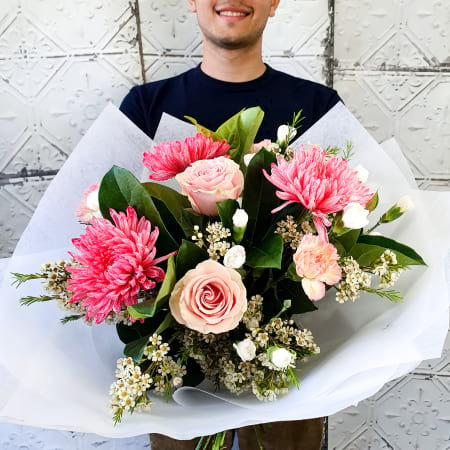 Native autumn bouquet - A stunning rustic and native bouquet composed of our beautiful kale, carnations and fresh native flowers delicately arranged by our florists. This rustic gift is both thoughtful and elegant.